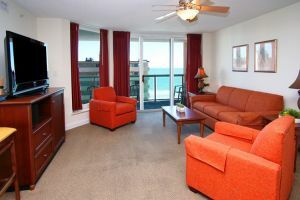 Perhaps you and your golf group are down enjoying your Myrtle Beach golf package. You’ve decided you need a little Myrtle Beach golf instruction before your next tee time – you want to tighten up your skills before your group hits the links and you make your next set of wagers. Myrtle Beach golf instruction is abundant all along the Grand Strand. 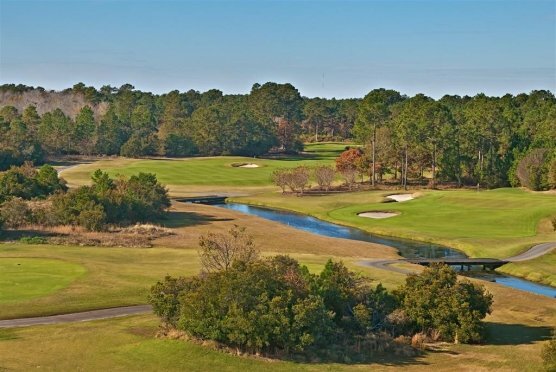 Whether you need some pointers before your next tee time, or just picked the game back up after some time off – the Grand Strand is the perfect place for Myrtle Beach golf instruction. Myrtle Beach golf instruction can be found at many of the golf courses. There are PGA pros that work in the shops that will be happy to help you either before or after your round. Check with the shop, or better yet you may want to call ahead to see if the Myrtle Beach golf instruction will be available for the time that you are looking for. Most shop pro’s are very reasonable and will work with you and your game in any area that you may need some help with. Chipping, putting, your swing – even lining your tee shot up are all things that the instructors can help you with. Myrtle Beach golf instruction at the pro shops is easy to come by and we encourage you to visit your local pro at the golf shop. Another option for Myrtle Beach golf instruction is at the teaching centers. The two top teaching centers in our area are: Phil Ritson – Mel Sole Golf School in Pawley’s Island (with Pawleys Plantation Golf Course) and Greg Normans Championship Academy in North Myrtle Beach (at Long Bay Golf Course). Both of these centers contain state of the art equipment, offer both group clinics and private instruction. Whether you need to polish up your game or just getting started, Myrtle Beach golf instruction is a great idea for golfers of all ages, skill and desire. Golf is different for everyone and we encourage all players to have some instruction to see where you can improve your game. All little improvement never hurt anyone!